ForestEd is your launchpad to grow your potential, navigate your lifelong learning journey, and poise yourself for career success. Login (top right) using your SAF account login credentials to access all features of ForestEd. Not a member? Don't worry! Anyone can have an SAF account. It's FREE. Though, be sure to consider the growing benefits of becoming a member. Be sure to register. You will be directed to the SAF store to complete your registration. You will receive a payment receipt from SAF and a registration confirmation from ForestEd. Check out the FREE video library. Find your purchased items either in My Dashboard (menu on left) when logged in here on ForestEd or through the link in your registration confirmation from ForestEd@safnet.org. ForestEd is open to any forestry and natural resource professional to meet credential and licensing continuing education requirements, or to simply advance yourself in your career. Get started today and jump into action to grow your professional potential! To use your quiz coupon, submit your purchase request over the phone at 866-897-8720 or email membership@safnet.org. Read the collection of articles in this issue, take a quiz, earn CFEs, and get a certificate! Test your knowledge on 5 of the published articles spanning social sciences, forest ecology, entomology & pathology, and education & communication. 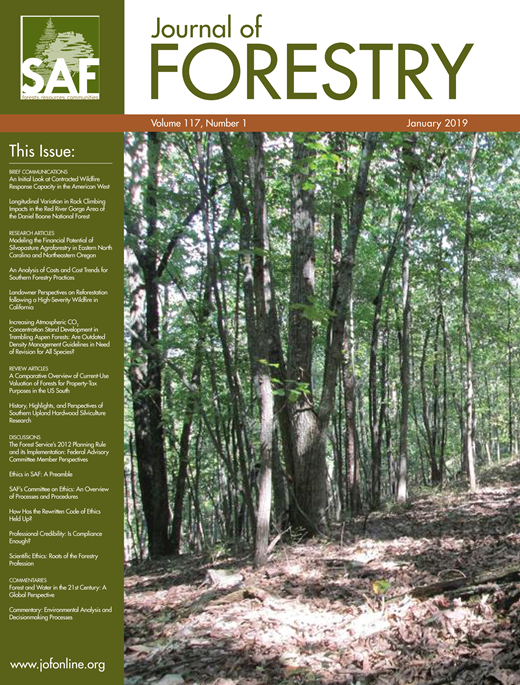 Read the collection of articles in this issue, take a quiz, earn CFEs, and get a certificate! 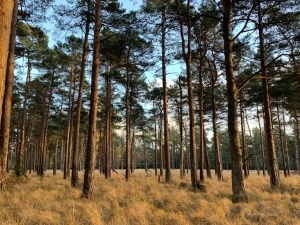 Test your knowledge on 5 of the published articles spanning fire & fuels management, economics, policy, silviculture, and history.